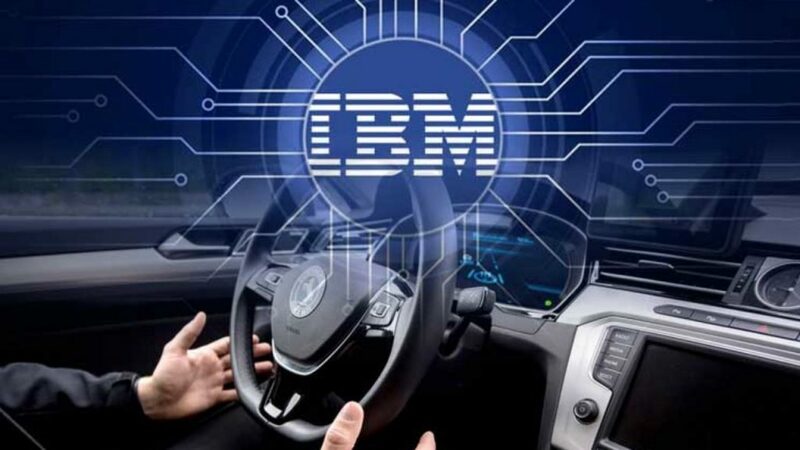 USA: Multinational computing giant IBM is adding to its arsenal of blockchain patents with a new implementation to manage data and interactions for self-driving vehicles (SDVs). The patent was published by the United StatesPatent and Trademark Office on April 2. An analysis of blockchain-related patents filed by August 2018 revealed that IBM was virtually neck-and-neck with China’s Alibab in terms of the highest number of such patents filed by any global entity. The tech giant has also continued to pursue multiple new blockchain patents in 2019.